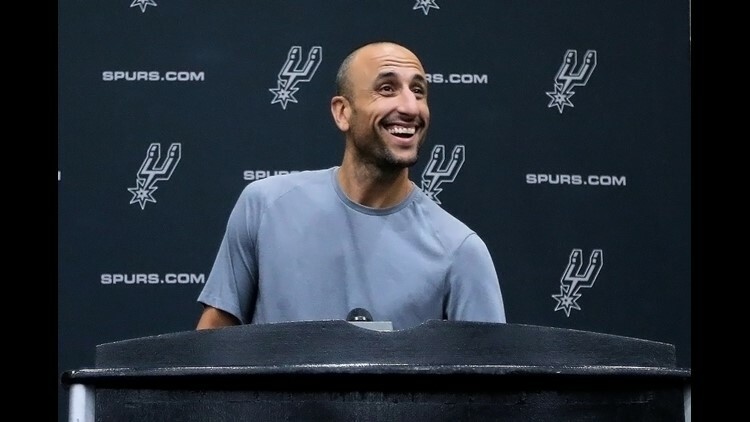 Ginobili's number 20 jersey will hang from the AT&T rafters, alongside fellow Silver & Black legends. 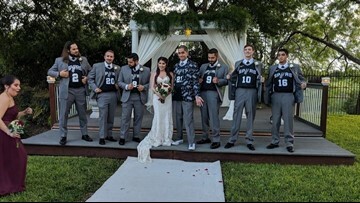 This wedding was so San Antonio! 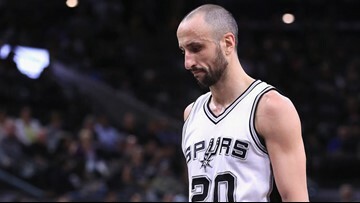 Irrepressible Spurs guard Manu Ginobili, whose grit, passion and competitive ferocity inspired his teammates and earned a special place in the hearts of NBA fans around the world, has played his last game with the Spurs. 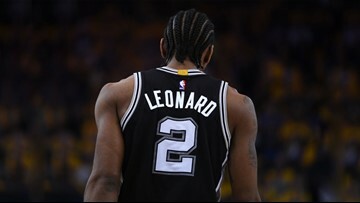 Leonard played in only nine games last season while he struggled to overcome a mysterious quadriceps injury. 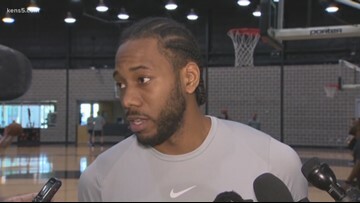 Toronto shooting guard DeMar DeRozan is a four-time All-Star. 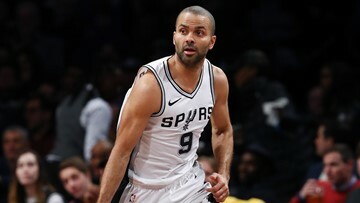 Parker has agreed to a two-year, $10 million deal with Charlotte. 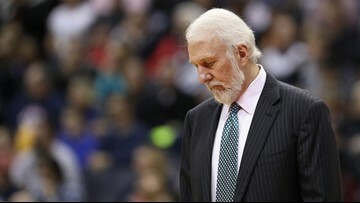 Coach Gregg Popovich has released a statement Friday in the wake of the news many of us have been dreading: Tony Parker is leaving the Spurs. 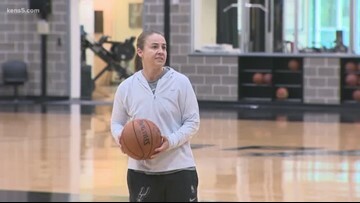 Hammon becomes a top assistant for the Silver & Black, replacing James Borrego. 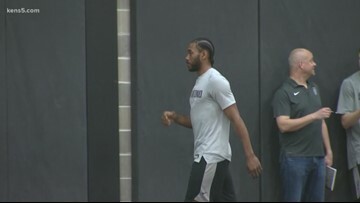 Multiple news outlets are reporting Friday afternoon that 2014 Finals MVP Kawhi Leonard wants to be traded from the Spurs. 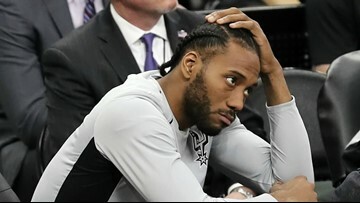 According to multiple reports, Kawhi Leonard is seeking a trade although the Spurs say that he hasn't asked them for one directly. 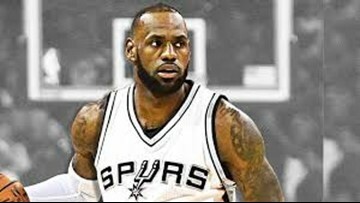 The hype around the possibility of LeBron James joining the San Antonio Spurs this summer continues to grow. 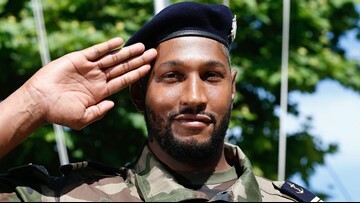 The French basketball player became a member of the Toulon Marine Rifle Reserve this week.